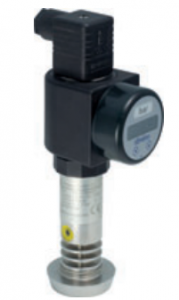 NIPRESS D-400series with piezoresistive or capacitive transducer behind its flush face diaphragm is especially suitable to contaminated liquids and for tanks with bottom measurement of pressure (level). The high temperature versions are able to be used up to 150 °C. 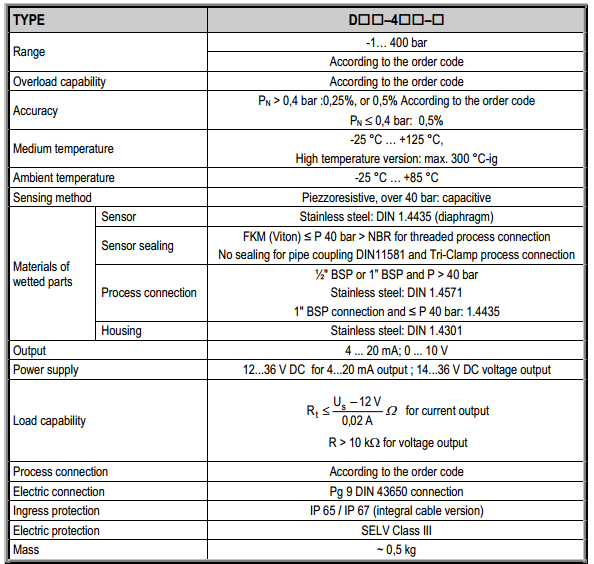 Units in the pressure range of 0 ... 40 bar operate up to 300 °C. Absolute pressure measurement in the range of over 0.1 bar is possible.